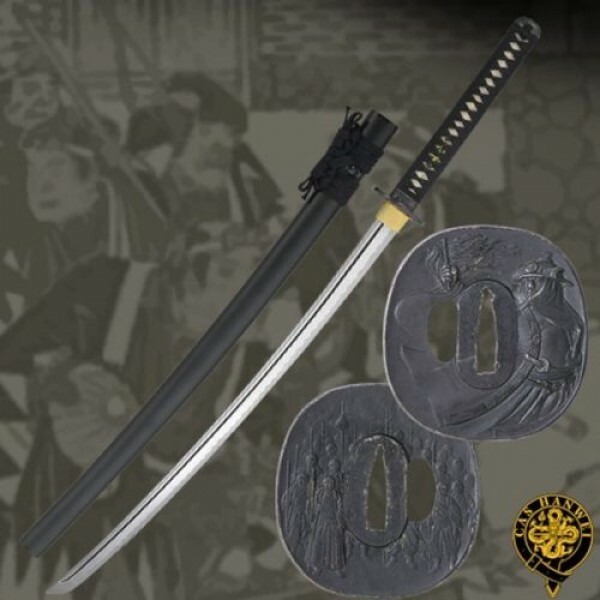 Here you’ll find some of the most common katana swords for sale from various merchants we have affiliate partnerships with (see disclaimer). 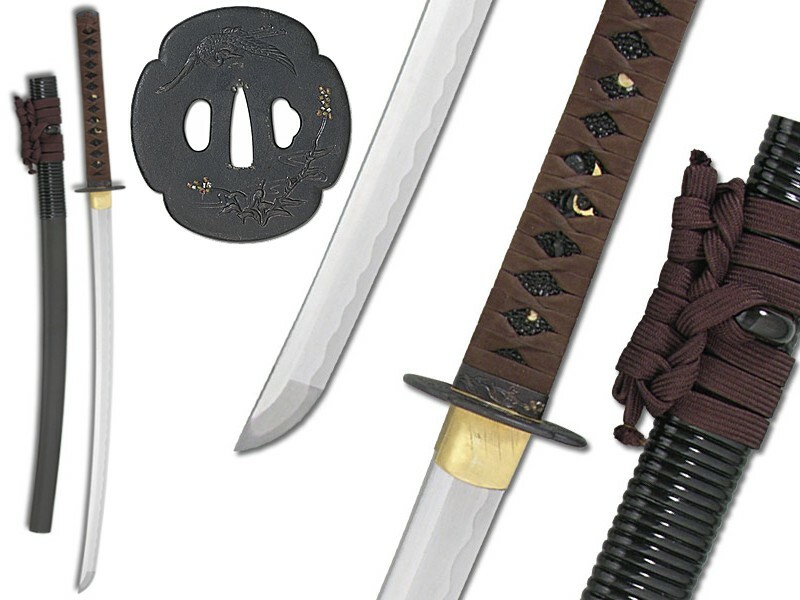 Think of the Katana Price Compare Tool as the “kayak.com” of katana sword shopping, where you can see prices for the same sword on multiple websites. 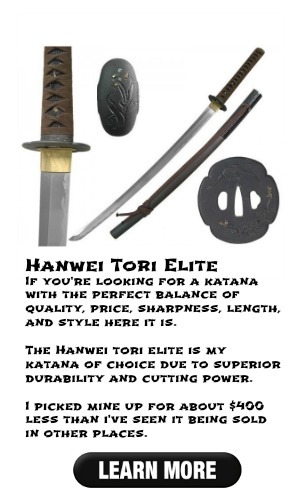 Before buying a sword it’s suggested to read through my Katana Readiness Guide, starting with the Types of Katana Swords. Use the tool below to search for a katana and the various sites you can find it for sale on! 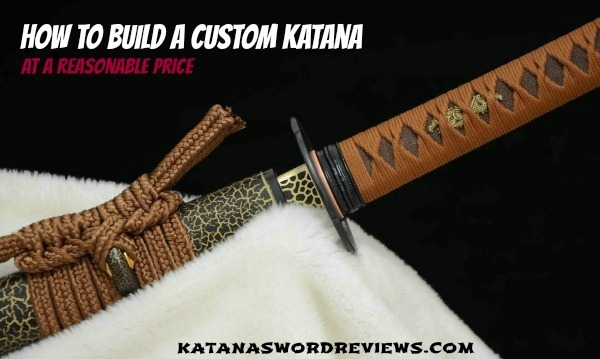 Note: Katanaswordreviews does not personally sell swords but merely provides information on katanas and provides links to sword merchants we believe practice good business standards and have high quality products. Numerous sites offer the ability to create your own custom katana sword. From the blade composition to the tsuba as well as saya, the following sites provide a ‘make your own katana’ feature. Swords of Northshire is a longstanding favorite of ours but the others receive great feedback as well.